Tags: circulator, cooker machine, cooker system, precision cooker, Precision Immersion Circulator, sous vide, sous vide cooker machine, sous vide cooking, sous vide machine, sous vide precision cooker, synck, Synck Sous Vide Precision Cooker, thermal cooking. Synck Sous Vide Precision Cooker – Accurate Thermal Immersion Circulator – Used by Professional Chefs – No More Over-Cooking or Under Cooking. Master the cooking style everyone’s raving about! 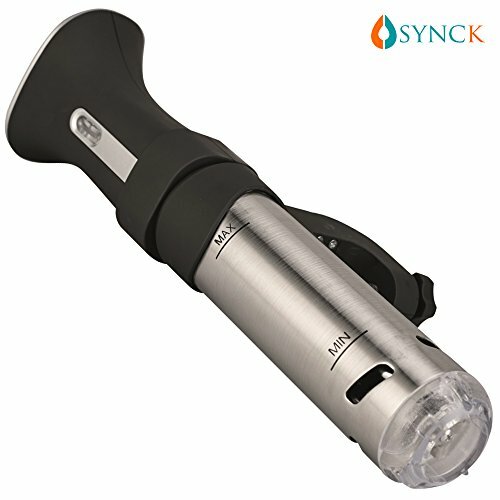 Synck Sous Vide Precision Cooker allows you to whip up restaurant-quality meals using sous vide-style cooking. 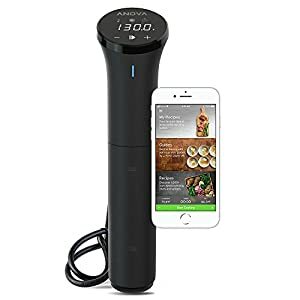 This gadget lets you cook food at highly precise temperatures, so your veggies come out crunchy and your meat stays moist and tender – never worry about overcooking, burning, or undercooking your food again! 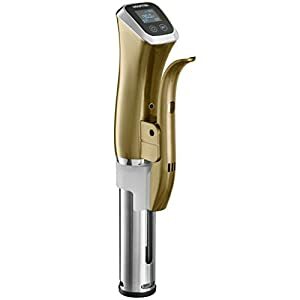 Plus, when you use sous vide, the original colors and flavors of the food are enhanced, and none of the minerals are “cooked out”. No need for unnecessary fats or salts for flavor enhancement. Lose weight, eat healthier, and live better – all with this one cooking technique. Best of all, you’re backed by our 100% Satisfaction and Money Back Guarantee! Either you love this product, or we’ll give you a FULL refund. It’s just that simple. 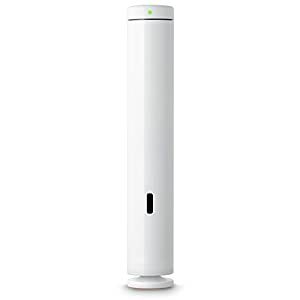 SCROLL UP NOW AND CLICK “ADD TO CART” TO START YOUR SOUS VIDE LIFESTYLE! 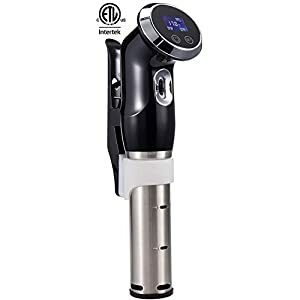 Bring the flavors of sous vide cooking right to your own kitchen with this Sous Vide Precision Cooker! Whip up gourmet-tasting meals with the tool used by professional chefs around the world. 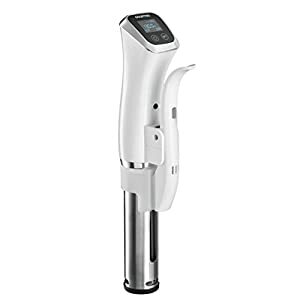 Enhance the original colors and flavors of your food, When you cook Sous Vide-style . 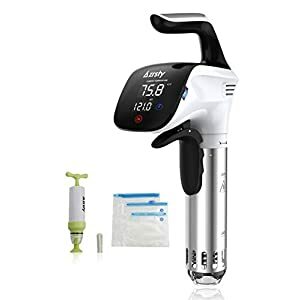 Say goodbye to chewy chicken and soggy string beans – with Sous Vide, veggies stay crunchy and meat stays tender and moist. Cut all the unnecessary fats and salts out of your diet – this style of cooking doesn’t need a drop of oil to get the perfect flavor. 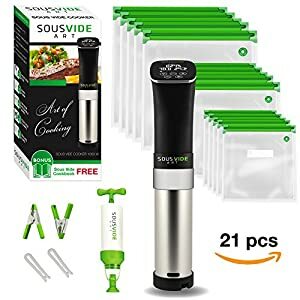 Plus, sous vide also preserves the vitamins and health benefits of the food so they’re not “cooked out”. Lose weight, eat healthier, live better. 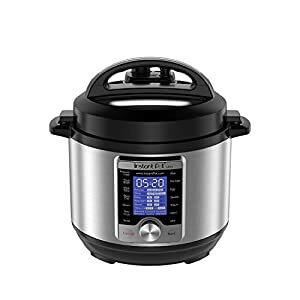 This Precision Cooker allows you to choose the perfect cooking temperature, allowing you to make the same dish over and over with exactly the same results. 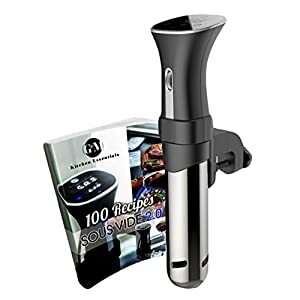 Never worry about overcooking, undercooking, or burning your dinner again best deal of the day. 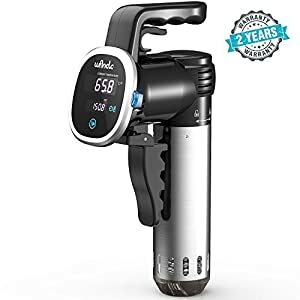 Sous vide cooking helps you cut down on food wastage, uses less energy, and saves time – a meal can be prepared in as little as thirty minutes, or cooked overnight, slow-cooker style. Best of all, you’re backed by our 100% Satisfaction Guarantee – either you love this product, or we’ll give you a FULL refund!